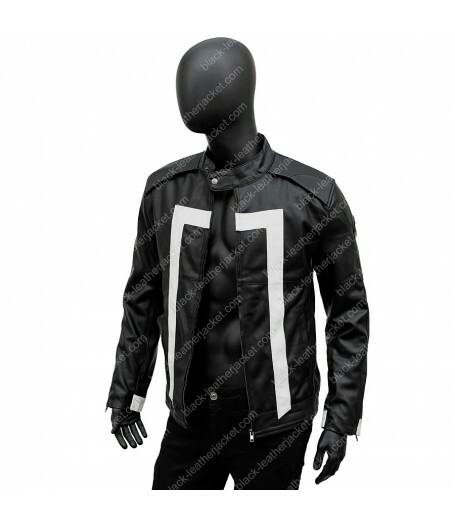 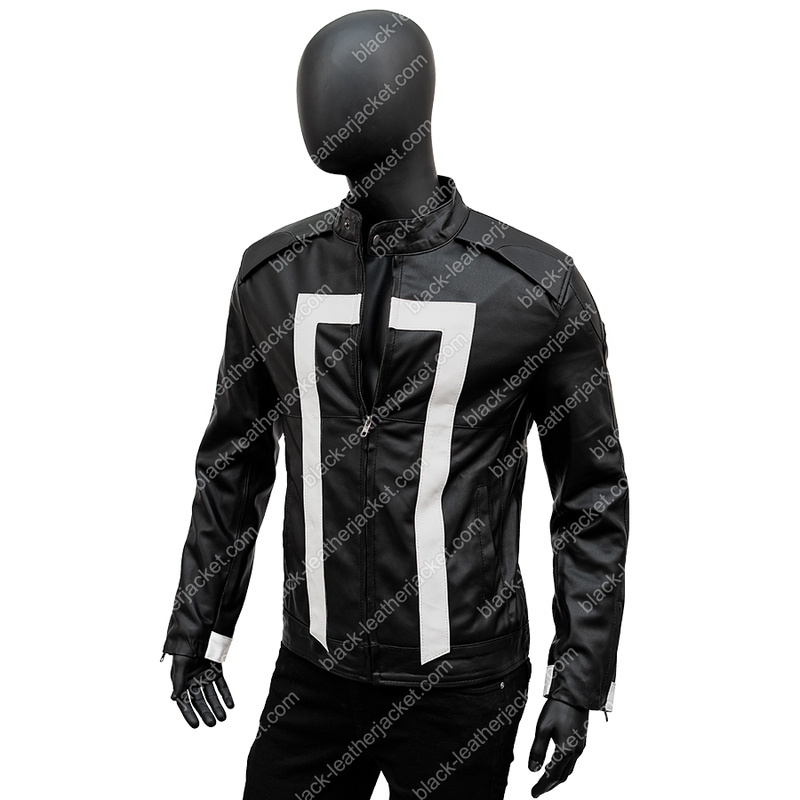 This Agents of Shield Ghost Rider Jacket is methodically intervened with judicious amendments to bring it as close to the original worn by the American star actor Luna. 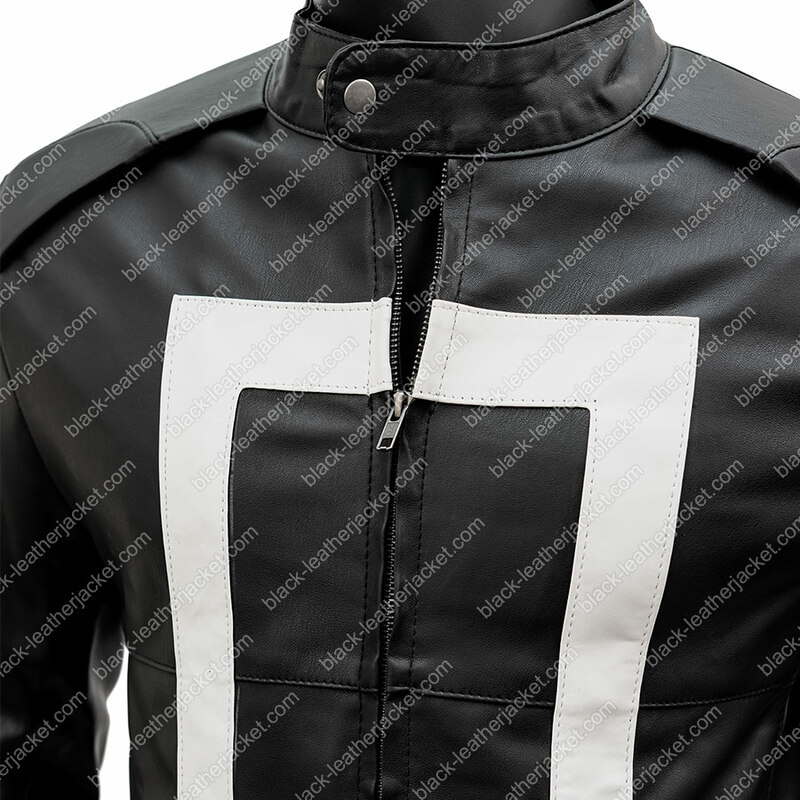 Patched up with a gray shade over the black shield, this outfit confirms to strict on-screen yardsticks. 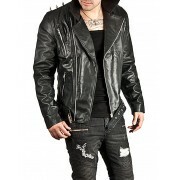 Offering you an identical significance of the Hell-touched Luna’s Ghost Rider gimmick. 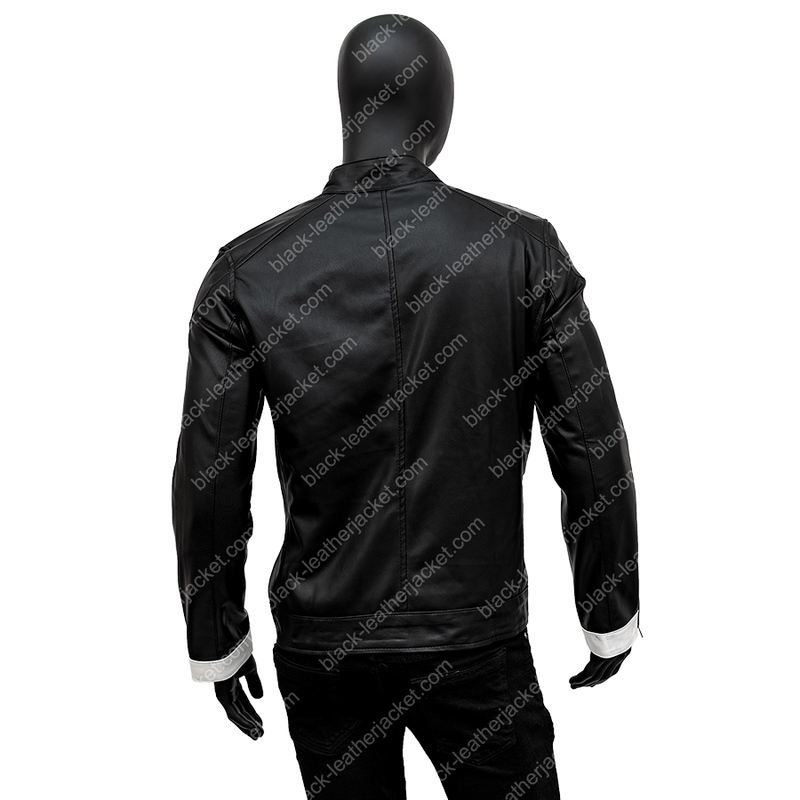 Immaculate features implanted on this already fire confounded wear covers a snap-tab collar, a solid YKK glider frontage, zipper cuffs and two squared up vertical white bands up front. 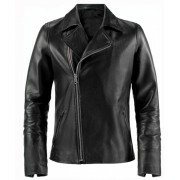 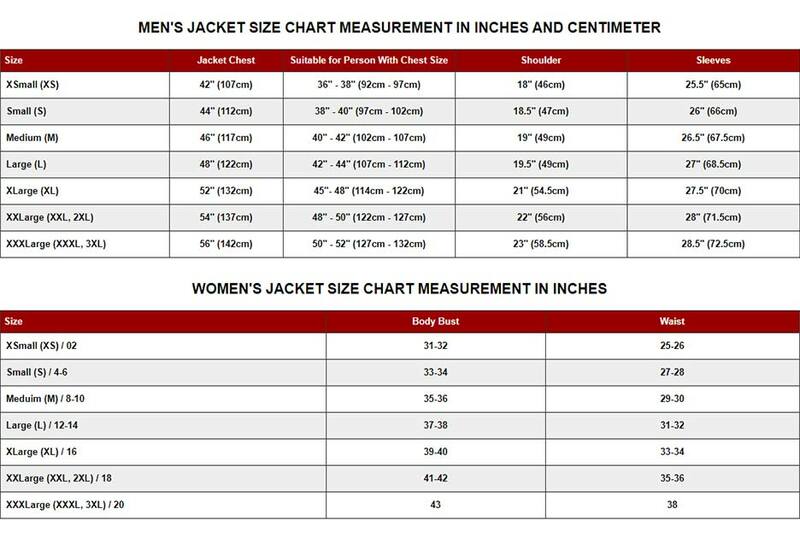 A jacket worth for going on motorbike ventures or a holiday to any swanked up tourist destination. 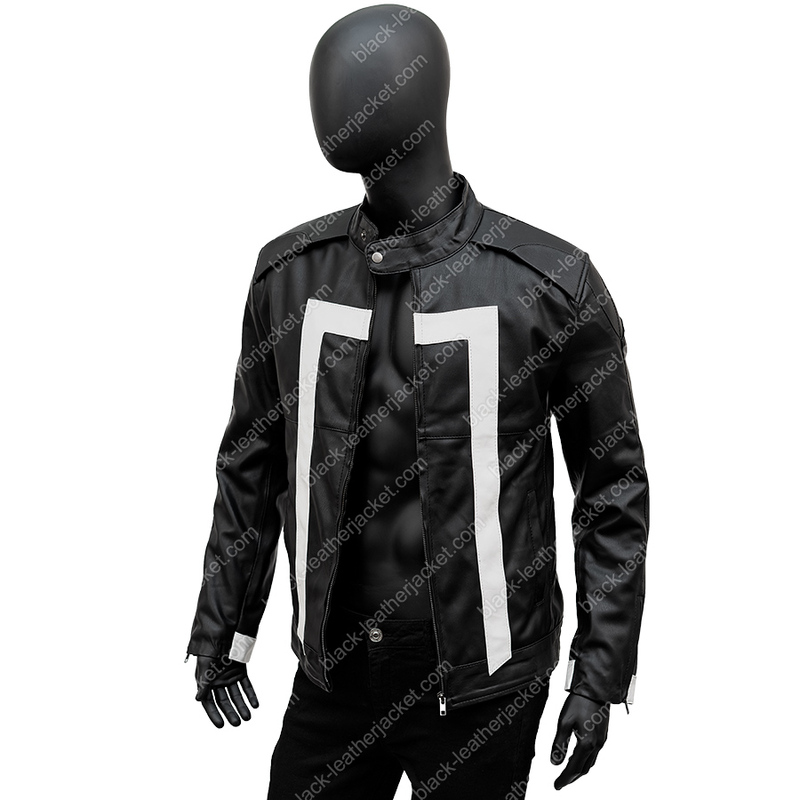 An excellent ensemble that grants you a full-on venture for going enthrallingly as a Ghost Rider.